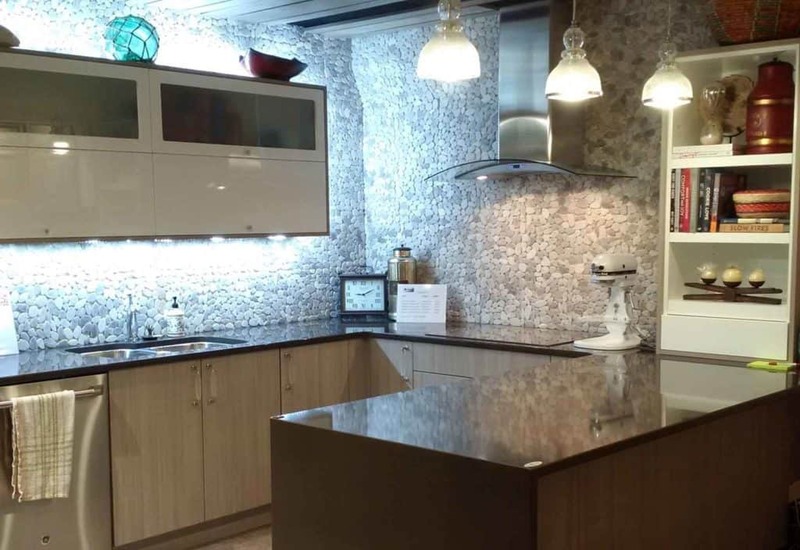 Empress Furniture and Décor | Dealer Sites | Merit Kitchens Ltd.
From kitchen and bathroom cabinetry to appliances, furniture and home décor, everything at Empress Furniture & Décor represents the highest standards of quality and workmanship. 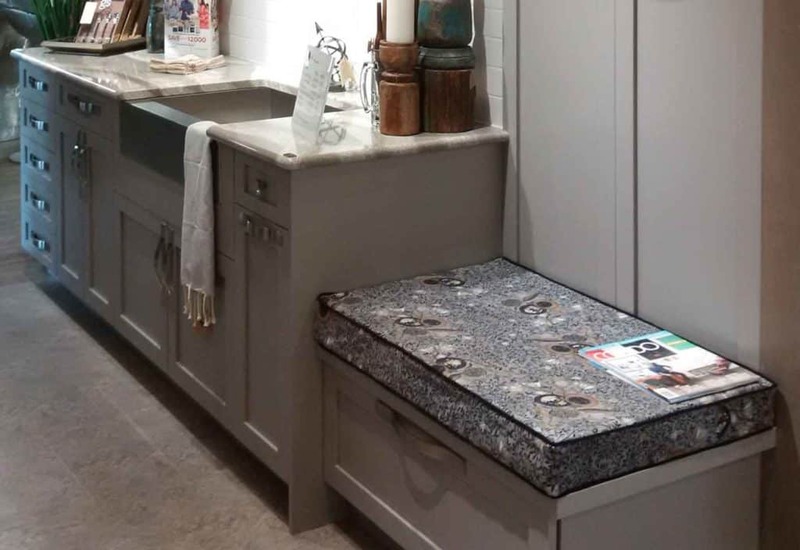 From kitchen cabinets and bathroom vanities to flooring, blinds and lighting, we are your local interior design experts. Located in North Battleford, Saskatchewan we welcome you to visit our showroom and experience the quality and workmanship of the products we carry and supply. 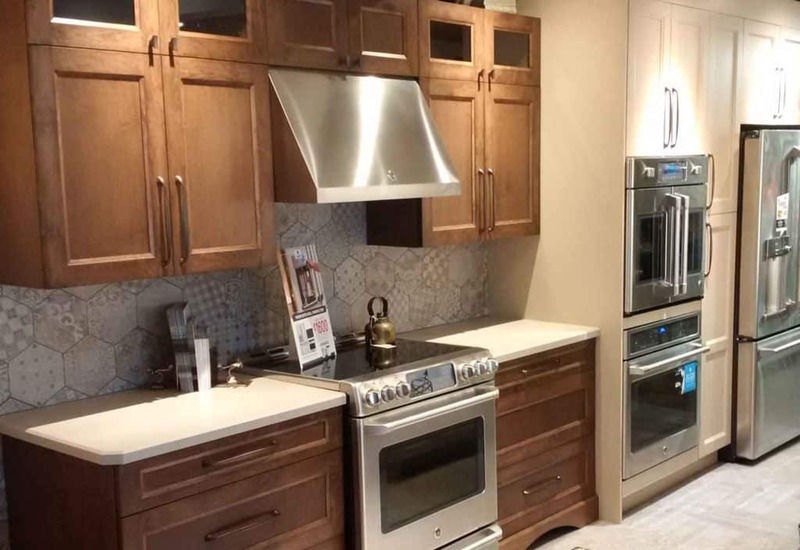 We proudly feature Merit Kitchens cabinetry. 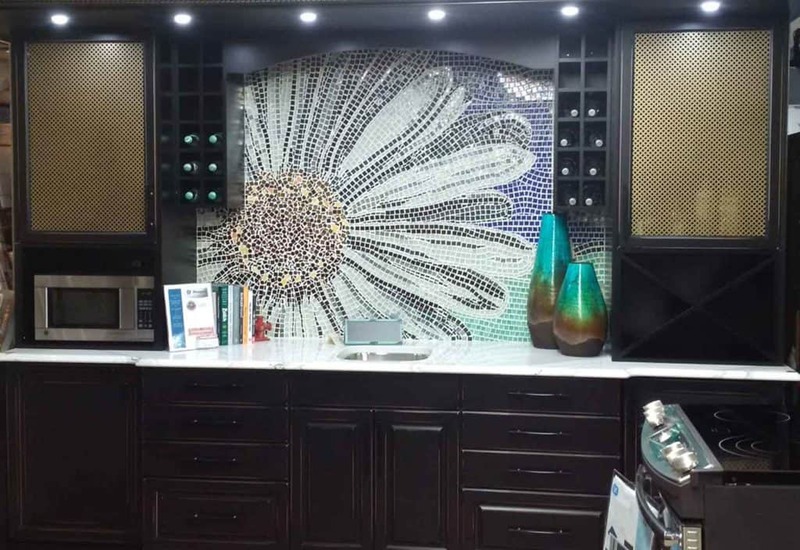 With a wide range of choices for cabinets, drawer boxes, door styles, finishes, accessories, and decorative elements, we design to suit any taste. Empress Furniture & Décor carries the entire line of GE appliances, including some of the highest energy efficient models available today. From the mystery-shrouded mountains of Tibet and the sun-drenched canopy of the Amazon, to our corner of the world here in Saskatchewan, we support artisans wherever they create. 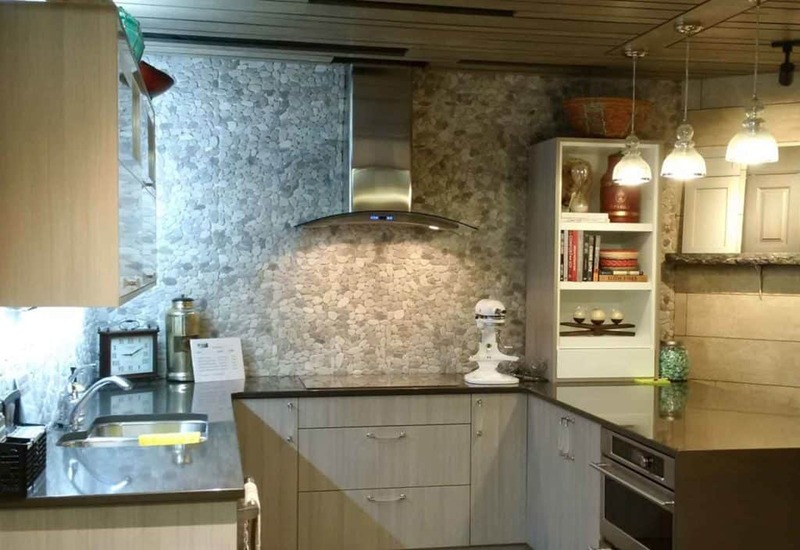 Empress Furniture and Décor is an authorized dealer for Merit Kitchens Cabinetry Ltd.